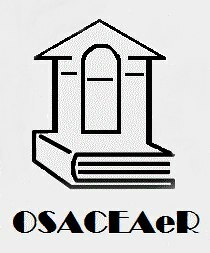 Welcome to the OSACEAeR Repository! Repository contains publications of scientific works of teachers and Academy graduate. It includes articles from scientific journals, ongoing Academy publications, manuals, monographs and books. Welcome to OGASA Digital Repository!